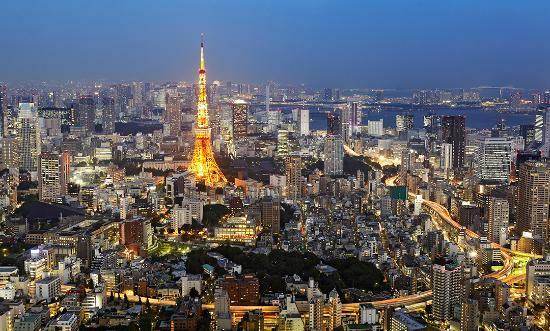 The depreciation of the yen has seen more Hongkongers invest in Japan’s property market. Joe Law Hin-pong, managing director of investment firm JL Advisers, said the favourable exchange rate and high yields were the reasons many Hong Kong and European individual and institutional investors had decided to invest in Japanese property since mid-2013. Law is a veteran investment banker who worked at Japanese financial firm Nomura from 1992. He set up his own investment firm in 2012 with a focus on bringing Chinese and European investors to Japan and encouraging Japanese to invest overseas. Initially, investors were interested in manufacturing and infrastructure projects but they have wanted property since 2013, when Japanese Prime Minister Shinzo Abe launched economic reforms including monetary easing policies to provide liquidity in the domestic market. The yen has depreciated by more than 20 per cent against the US dollar. 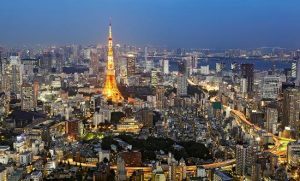 Japan’s property prices have fallen 70 per cent over the past 16 years, according to accounting firm Deloitte. In contrast, Hong Kong property prices have kept setting record highs in the past two years despite the government’s introduction of measures such as double stamp duty. “The weak yen, and the huge price gap between Hong Kong and Japan properties has led many Hong Kong and other international investors to shift to the Japanese property market,” Law said. “Most buy and rent to local people to earn an income that represents a yield of 3 to 8 per cent, which is higher than Hong Kong at only 1 to 2 per cent.” A 350 sq ft, one-room apartment in Tokyo costs only about 35 million yen (HK$2.27 million) to 40 million yen. However, Law warned investors not to expect short-term gains because foreign investors who sell Japanese property within five years need to pay a 39 per cent profit tax. After five years that tax is cut to 19 per cent. Currency exchange rate risk was another concern, Law said, while adding he believed the yen would not drop much further. “What is more important is location,” he said. “I would strongly recommend investors focus on city areas in Tokyo and avoid countryside areas due to the ageing population in Japan.” He said rural areas average a 20 per cent vacancy rate because many elderly people had moved to Tokyo to be closer to their children. The Japanese population is expected to drop to about 80 million in 2045, from 120 million now, due to the ageing population and low birth rate. He also warned investors to be aware that some old apartments might not be up to present earthquake code standards. “When investors are buying property in Japan, they have to keep [earthquakes and tsunamis] in mind,” Law said. Share the post "Hong Kong and European Investors Shift to Japan Property Market"